Were he still among us, he would celebrate his 100th birthday this year. 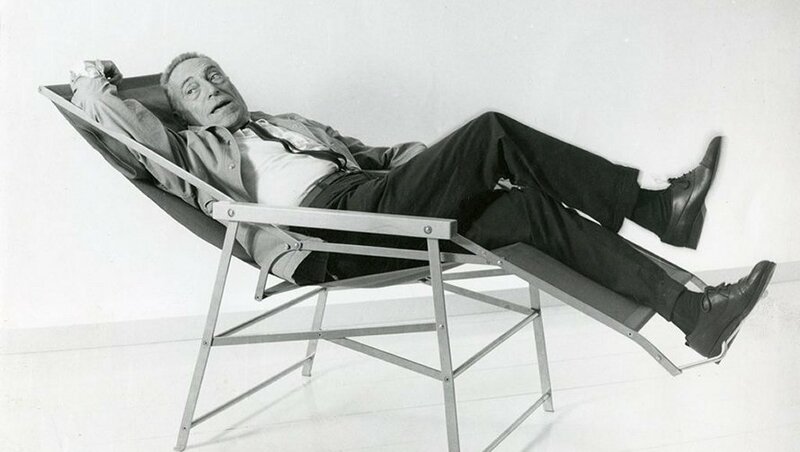 An architect, and most of all a master designer of Italian Style, Achille Castiglioni created dozens and dozens of very successful products for the best companies in the industry. Just an example: once you've come across in a home or a museum lamps like the Parentesi, the Frisbi or the Arco, you'll never forget about them. .:. Castiglioni was a fan of anonymous design, examples of which - like hammers, electrical switches or screwdrivers - he passionately collected. What mattered to him was their perfect way of working, not their creator's identities. 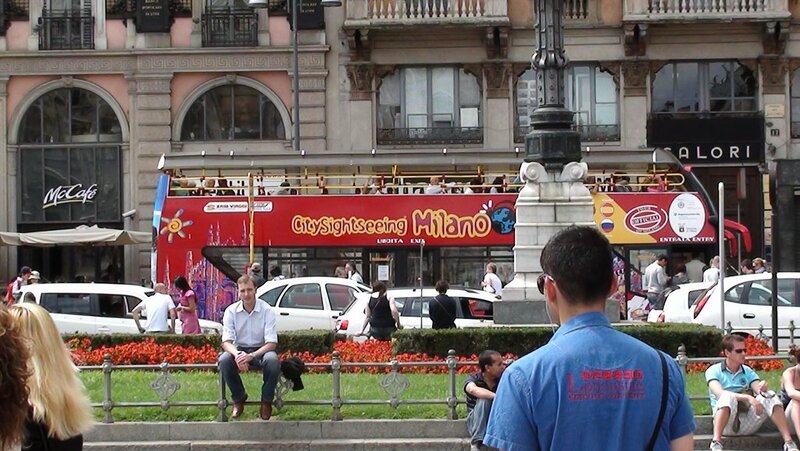 This fully explains why Castiglioni's creations are so simple and impeccable. .:. The approach of the exhibition, co-curated by a current master designer like Patricia Urquiola, is - to quote the Triennale itself - "to create a map of recurrent macro and micro concepts in his designs, in a non-hierarchic, non-linear, ramified manner."